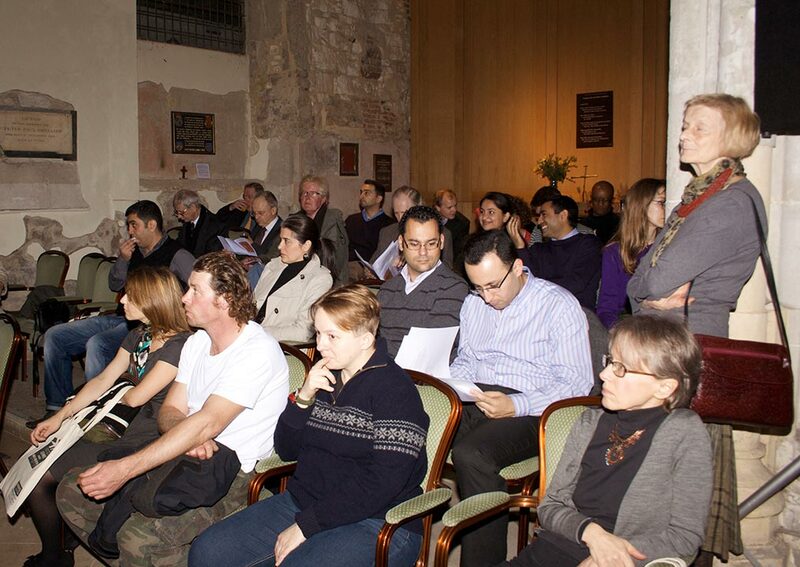 Yezidism – An Ancient Kurdish religion: a view from inside was held at St Ethelburga’s Centre for Reconciliation and Peace. 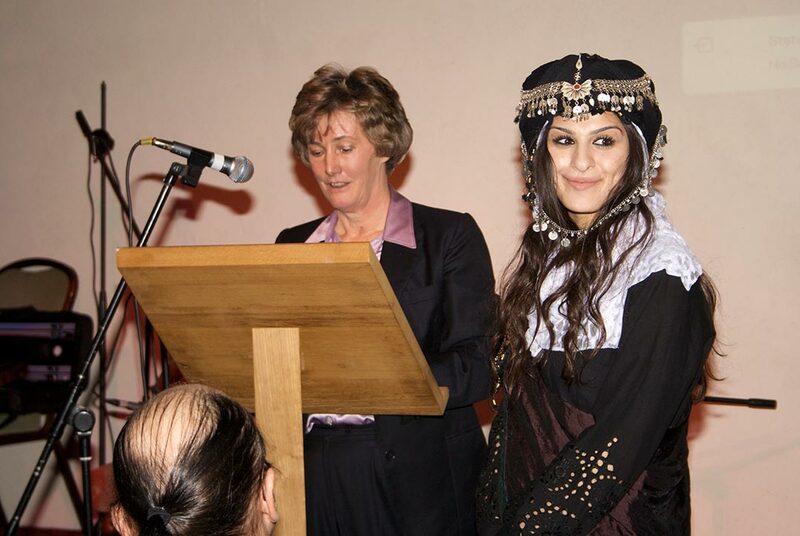 Gulan was delighted to welcome Dr Khanna Omarkhali, a Yezidi priest who who spoke about this ancient Kurdish religion. This was a rare opportunity to hear about this mysterious ancient faith and its links with other creeds. 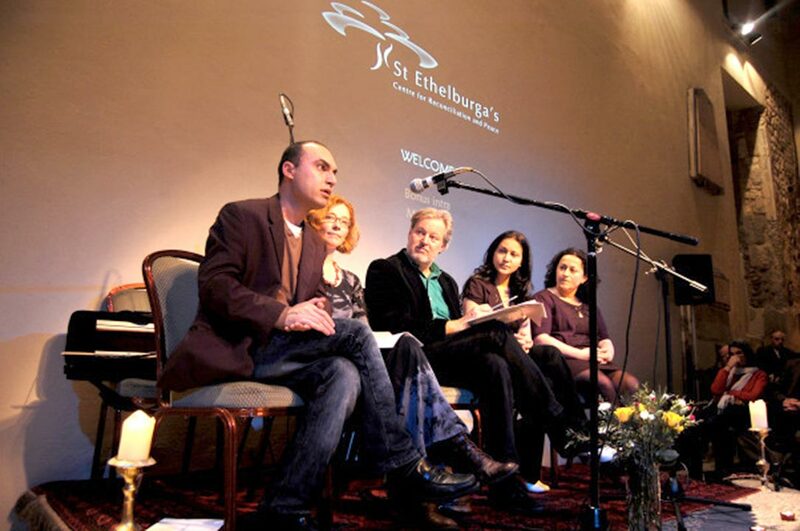 The evening also included a film about the Yezidi people, Yezidi music with Nahro Zagros, a panel discussion with Professor Christine Allison, University of Exeter, and Della’s Kitchen famous Kurdish food.